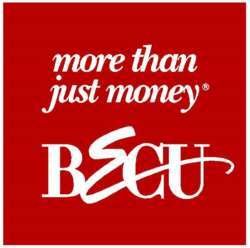 BECU is a not-for-profit credit union owned by the members. Profits are returned to the members in the form of better rates and fewer fees. With almost one million members and more than $12.5 billion in assets, BECU is the largest credit union in Washington state, and one of the top five financial cooperatives in the country. BECU currently operates more than 40 locations in the Puget Sound region. All Washington state residents are eligible to join.